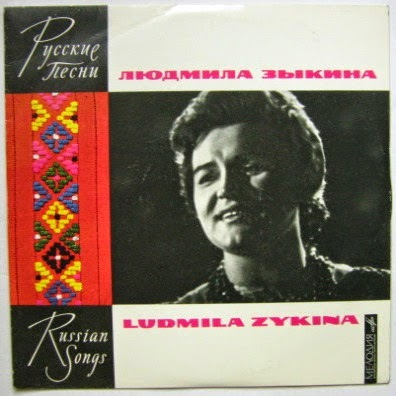 Lyudmila Georgievna Zykina is a national folk singer of Russia and a real institution. She was born in Moscow in 1929. Ironically, her surname is derived from the Russian word for "loud". 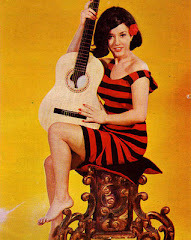 Since 1960 she has been performing solo. According to Dmitri Shostakovich, Zykina was "more than a brilliant interpreter, she was a coauthor, co-creator of composers". 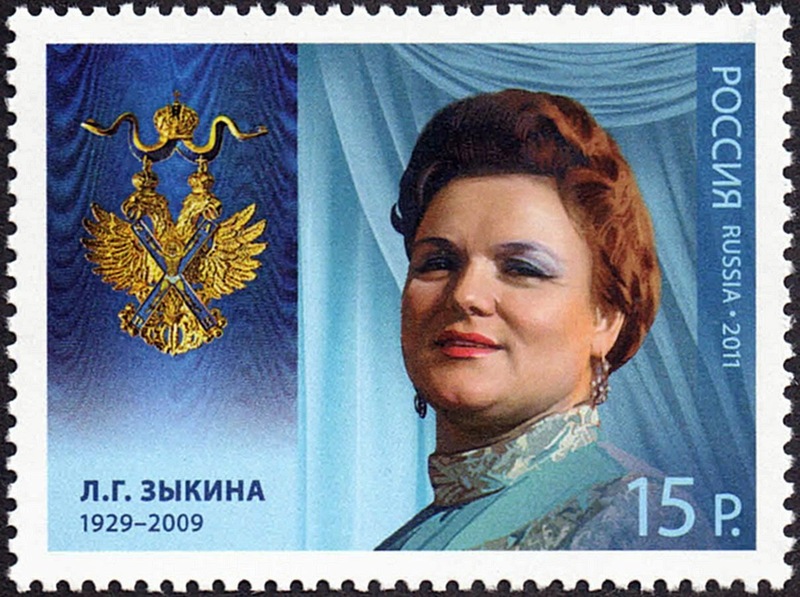 One of asteroids is named after Lyudmila Zykina. She has been acclaimed by, among many others, the Beatles, Frank Sinatra or Ella Fitzgerald and has performed in more than 90 countries, where she has achieved constant success. 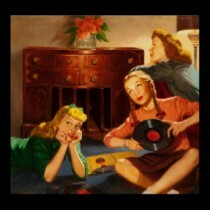 Listen to "the Russian nightingale", Russia's greatest voice!